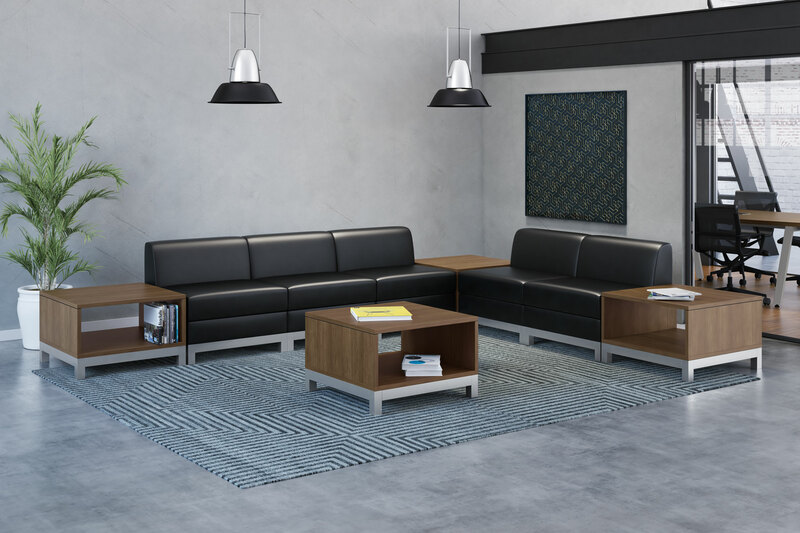 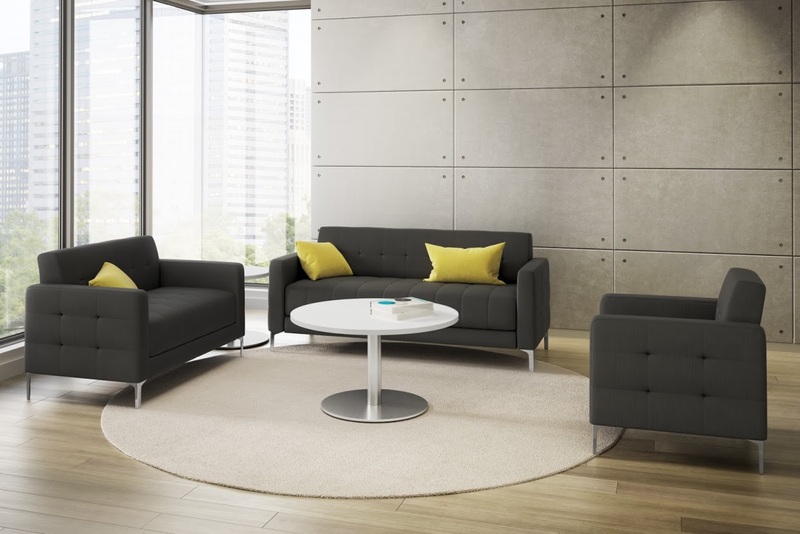 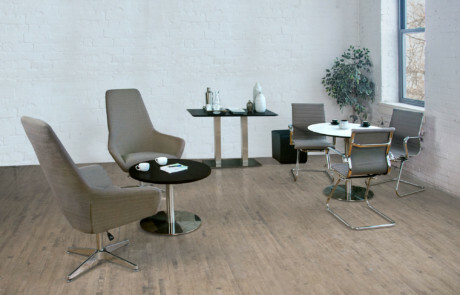 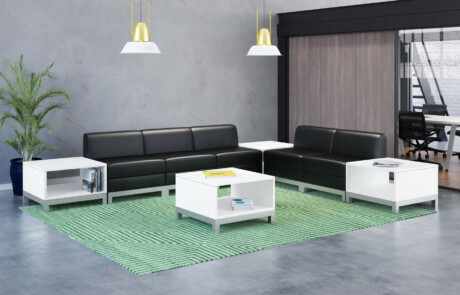 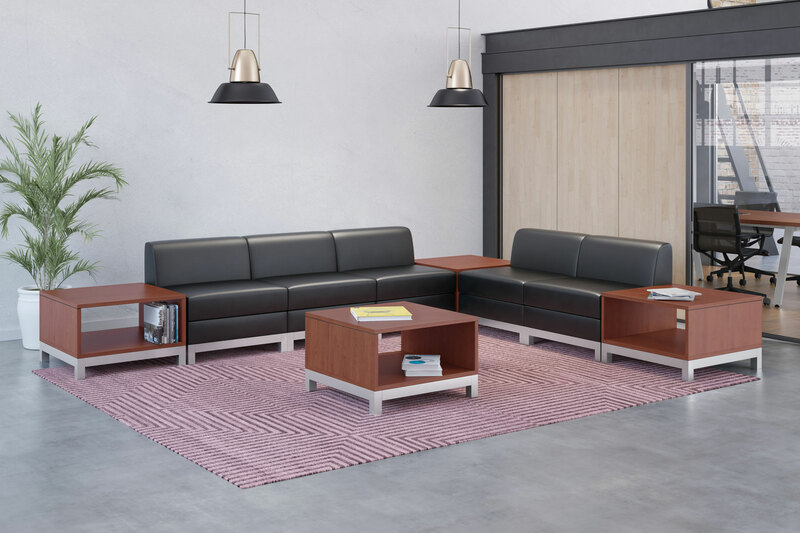 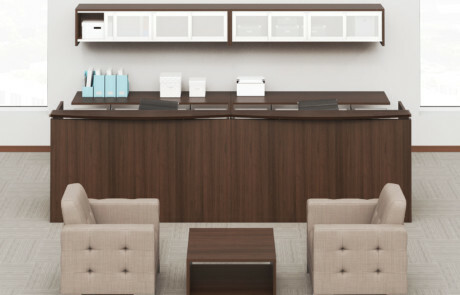 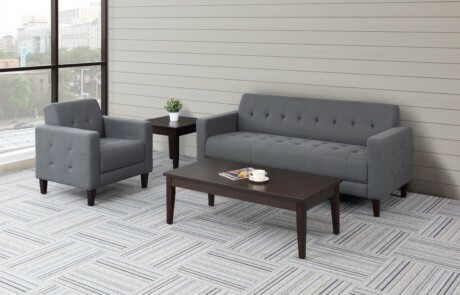 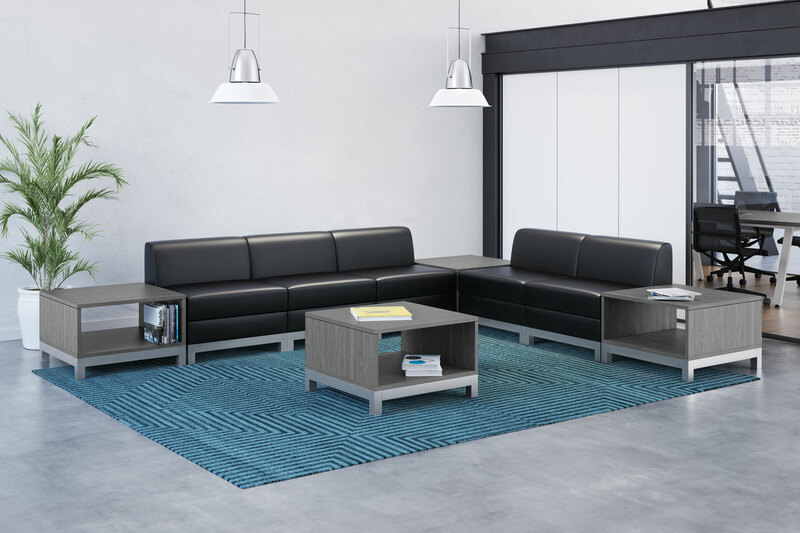 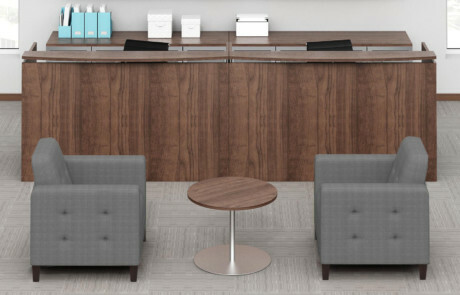 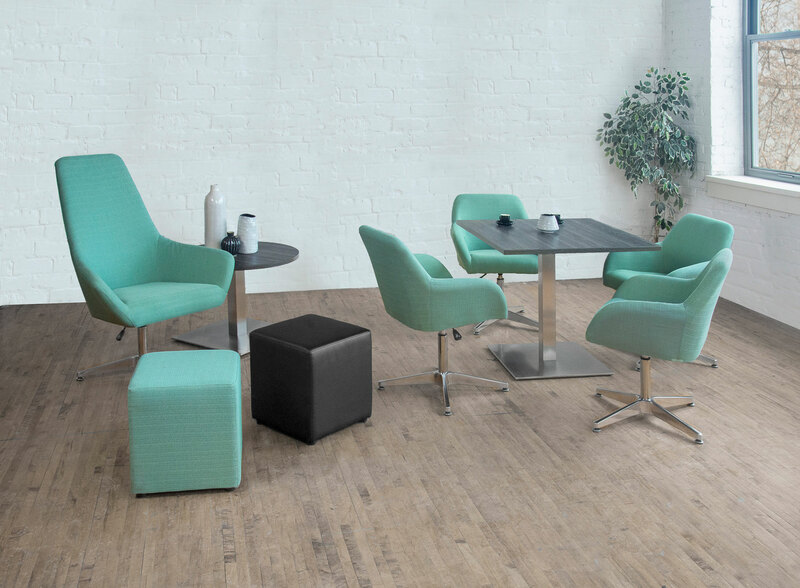 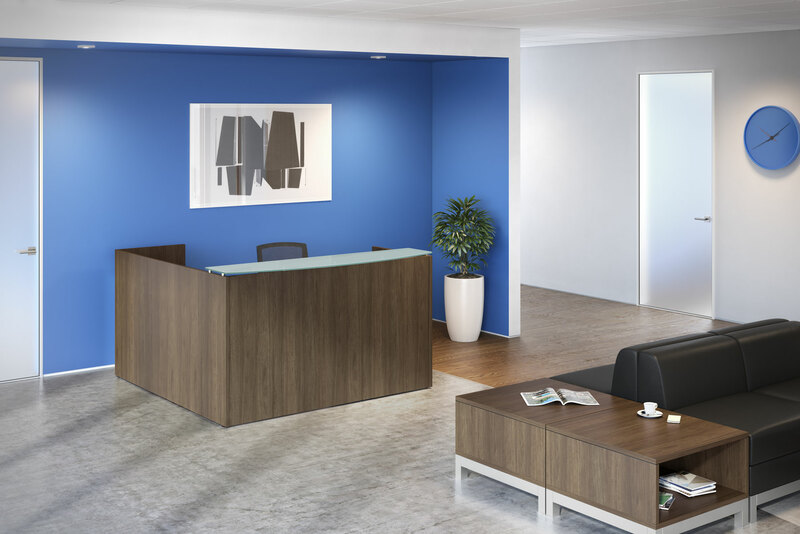 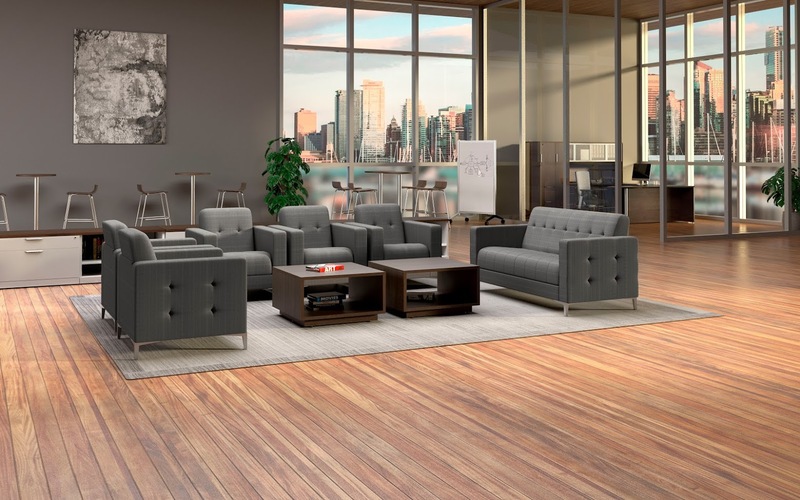 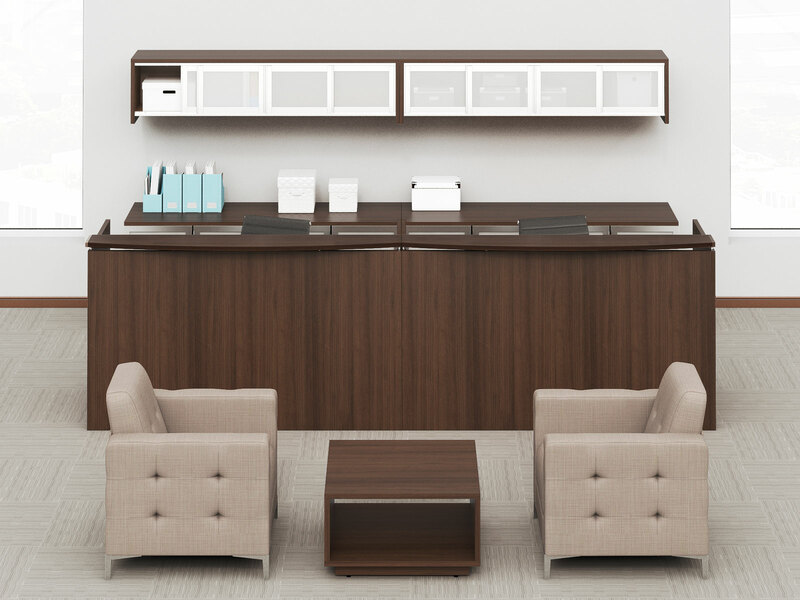 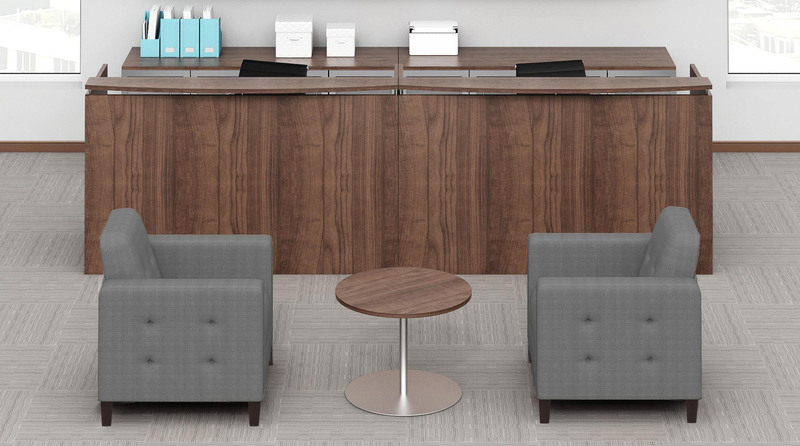 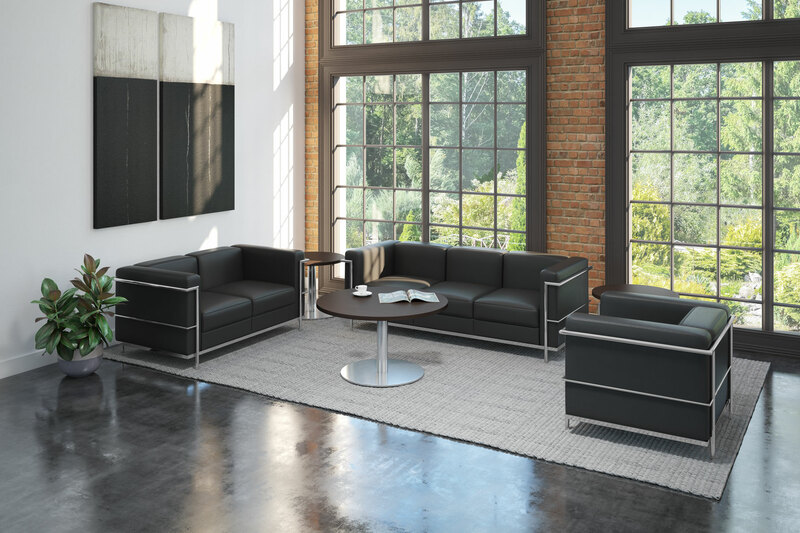 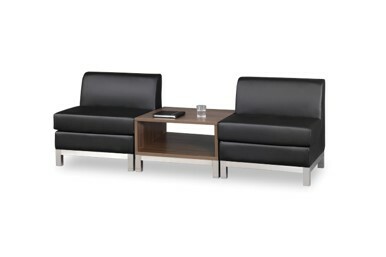 Complete the look and feel of any reception area with occasional tables. 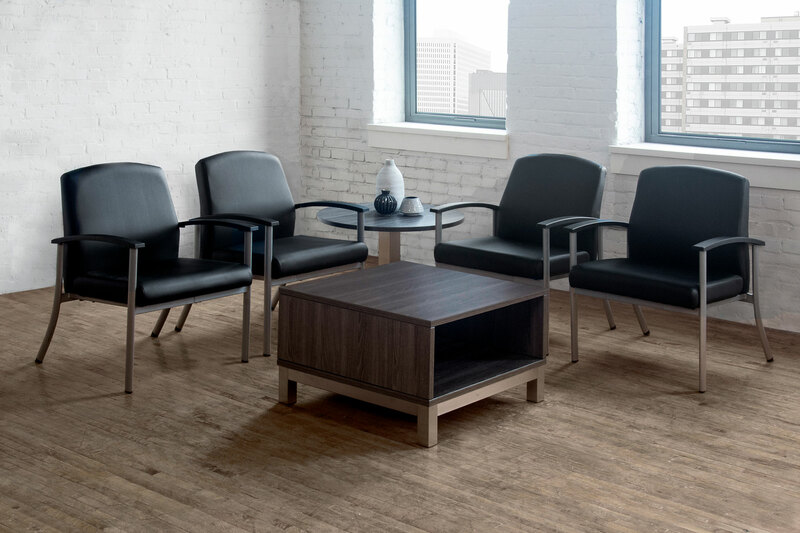 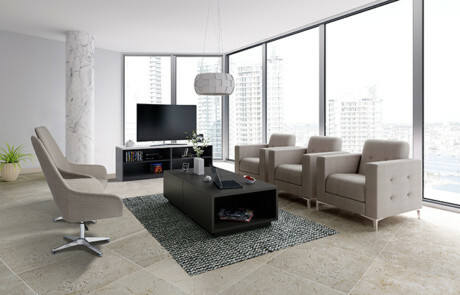 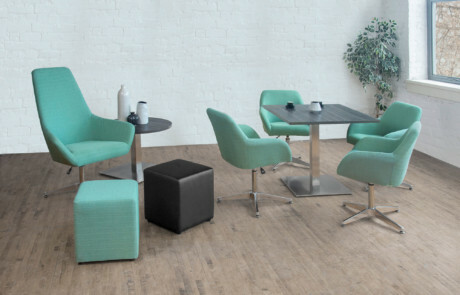 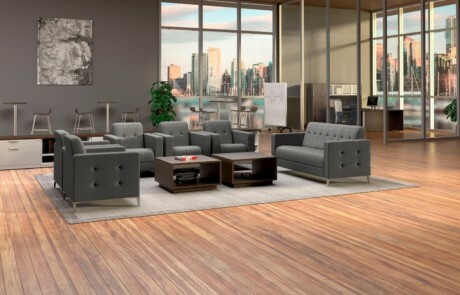 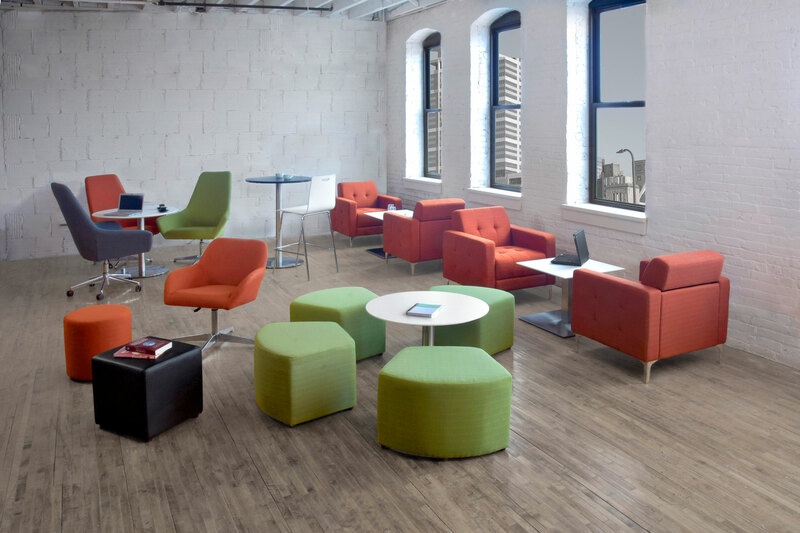 Harmony offers both hardwood and laminate table options to meet your budget and durability requirements. 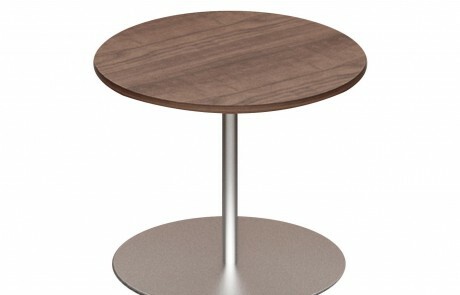 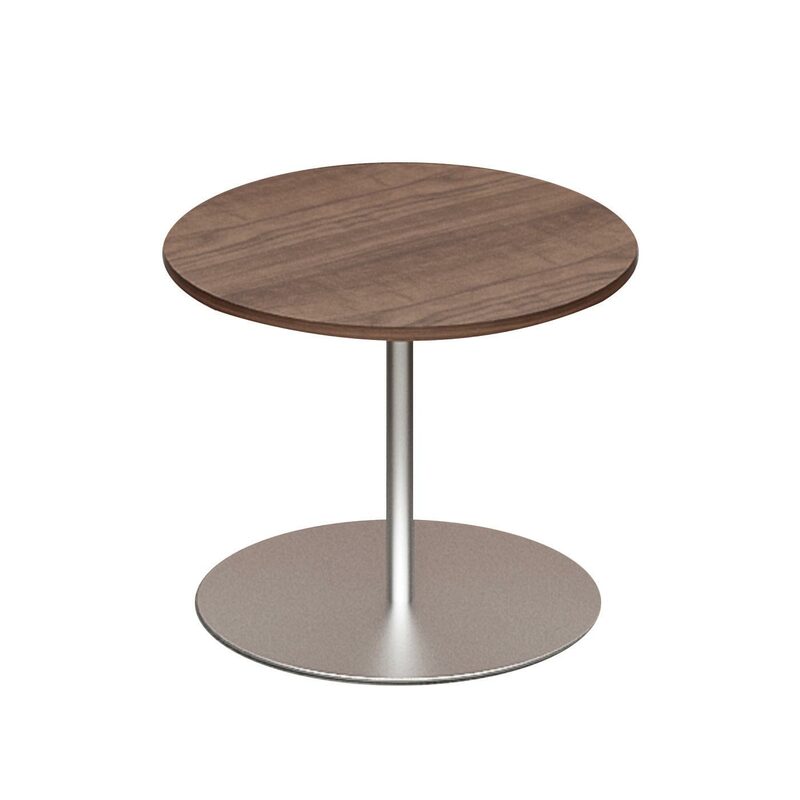 New: Brushed Metal 18″ steel base for round-top end and coffee tables. 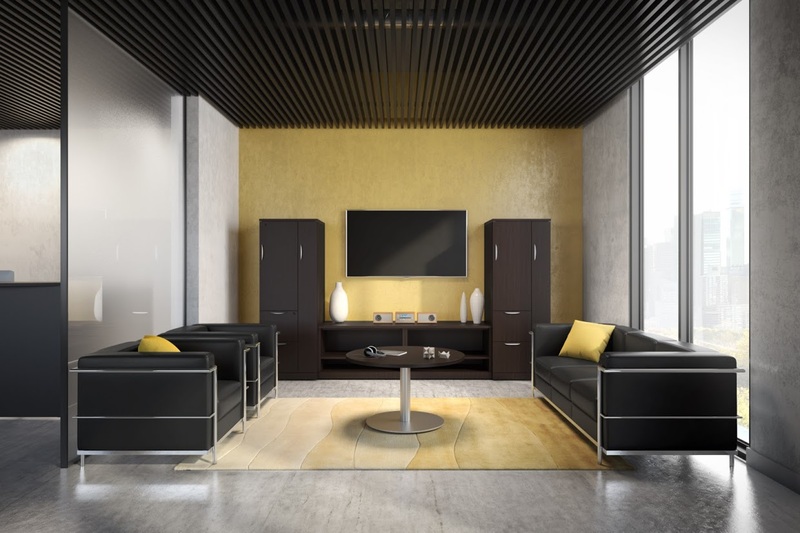 Multiple color finishes available.